Happy Tuesday! 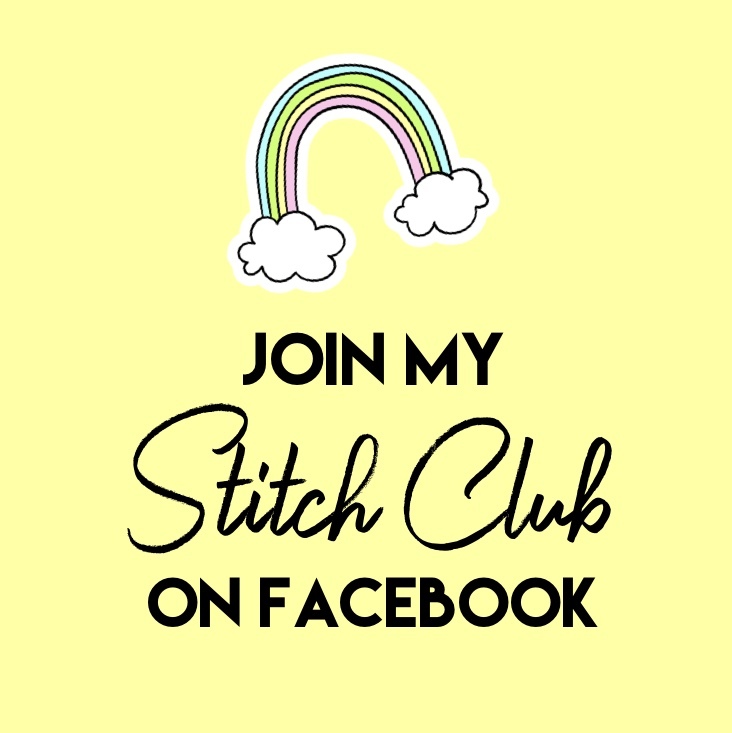 I've had a lot on my plate here recently but I just had to participate in the Mood Love-in' Sew Along on Instagram hosted by Moda Fabrics. I have also been playing with the EQ Mini software from The Electric Quilt Company, and this felt like the perfect time to use the program to do a mock-up of the quilt top I had in mind for this sew along. If you're interested in this quilt, keep reading! First, you can get the FREE Moda Love Quilt pattern here. 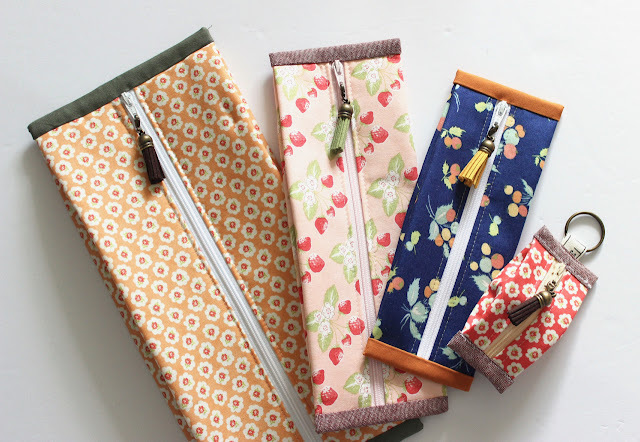 The pattern comes in three sizes, perfect for using precut fabrics like mini charms, charm packs, or layer cakes. Its a very fast finish! I chose the layer cake version which finishes at 72" x 72" and used a low volume layer cake I had from a recent fabric swap. The background is this year's Kona Color of the Year: Splash. It is such a vibrant turquoise, I had to use it as soon as I bought it! Now, if you've also got EQ software this mock-up is super simple! 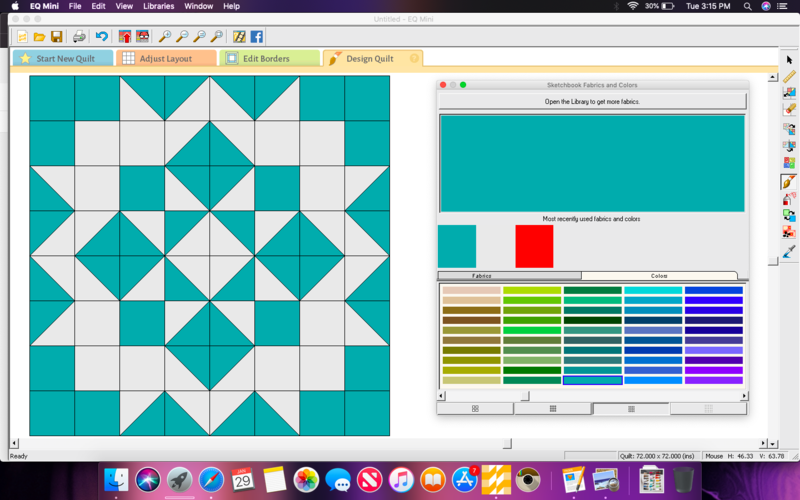 It uses squares and HST's (half square triangles) in the layout shown below. 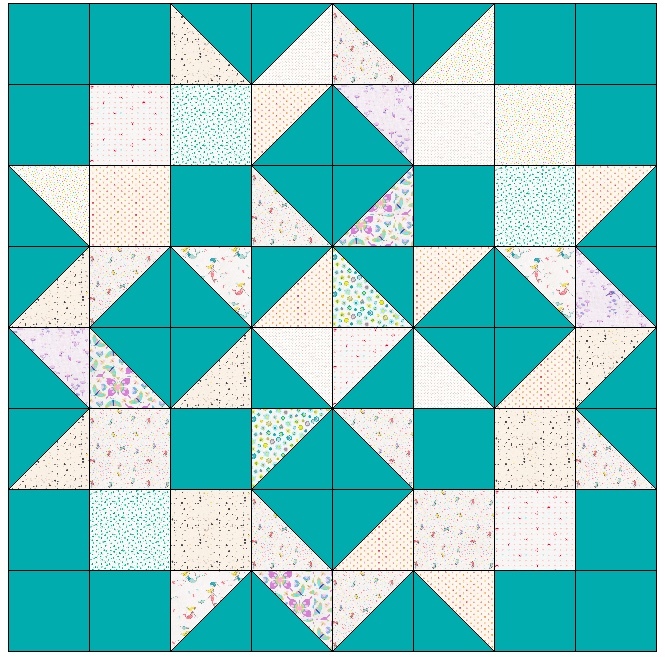 You can use the Moda Love pattern for reference when rotating blocks to make sure you get it right, then play with fabric combinations until you get a design you love! Another cool thing about EQ software is the ability to print an outline page of your entire quilt, which is essentially perfect for a printable coloring page! 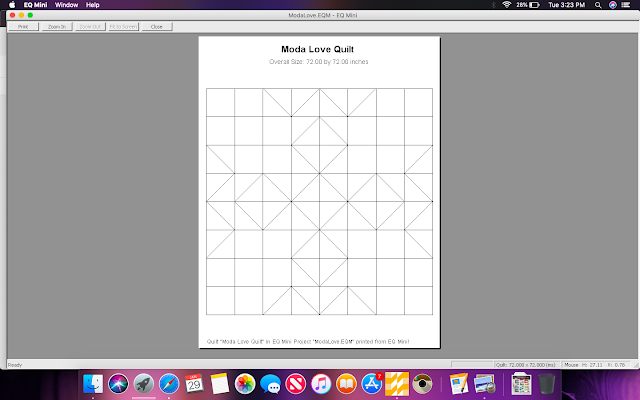 If you don't have EQ software and you'd like to print a coloring page for the Moda Love quilt I saved one in PDF form for anyone interested! Click to download the coloring page. Are you sewing along with Moda and the rest of us? What size are you making?